Homeblogletters from Ray | Can technology help us find love? letters from Ray | Can technology help us find love? The promises of accelerating technology are impressive, possibly eliminating disease, poverty, and even death. But I wonder what hope there is for the lonely. Personally, I’m approaching middle age and have never been on a date. And I know I’m not the only one out there in this situation. Is there anything technology can do in the near or far future to help people like me find love? I wouldn’t want to live forever if I had to do it alone. I agree that loneliness is an important issue. Eliminating disease, poverty, death only deals with the lower rungs of Maslow’s hierarchy of needs. As we meet our basic needs, then we do need such attributes as companionship, and a sense of purpose. There are some low tech approaches to finding love. You could try joining a group that shares an interest of yours: square dancing, singing, a book club, walking, bicycling. If you’re too shy to ask someone for a date in that type of social situation, you could try a dating service. You are probably aware of this, but there are sites where you post a picture and description of yourself and then engage in messages leading up to a meeting. Another approach is a service that finds you dates based on your description. You’re articulate so you should be able to find a soul mate! about from Zoosk | Our dating app gets to know the real you by what you do on the site. Find out who Zoosk will set you up with today. With over 27 million members, Zoosk is one of the world’s top dating sites. Zoosk’s award winning behavioral matchmaking technology gets to know your dating preferences as you click to deliver mutual attraction. 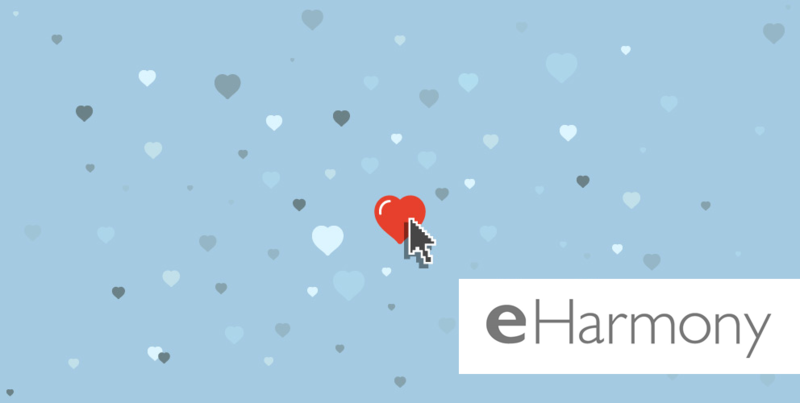 about from eHarmony | We love getting love letters! Our recent study suggested that eHarmony is top in highest number of marriages, most satisfied marriages and in most enduring marriages. Check out the highlights from our latest research.